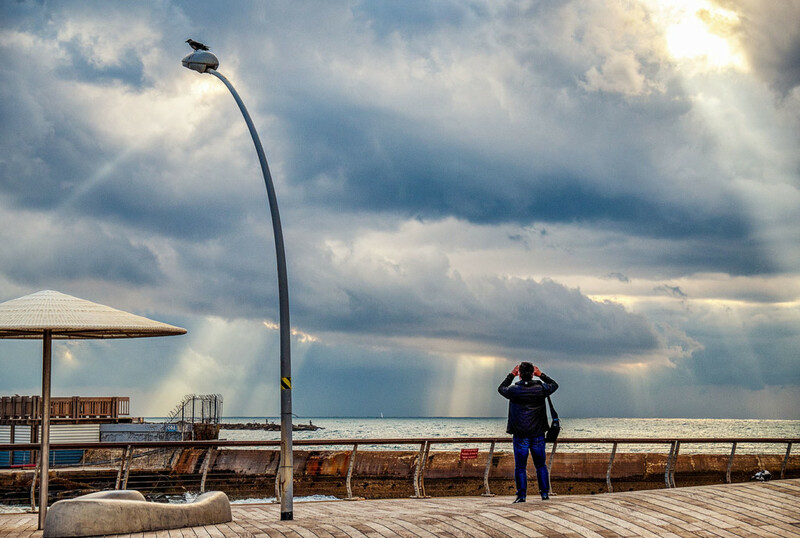 The sky with the dense clouds and the breaking through sun was the photo motive for all persons who were traveling at the pier at that time. Most people took a quick picture with their smartphone. For these impressions, it is better to have a camera, which facilitates the composition and creates more sustainable images.